I was honored and fortunate to participate in Harken Inc.’s 50th anniversary celebration – first in Pewaukee, and then on to Italy. Harken enthusiasts traveled from virtually every continent, at their own expense, to help the company mark this golden anniversary with events both fascinating and fantastic. Founders Olaf and Peter Harken are true rock stars in the sailing world, witnessed by their products on every America’s Cup yacht no matter what international flag flies. While I didn’t ask people to roll up their sleeves, I can guarantee you some devoted fans had Harken-tattooed arms and legs. 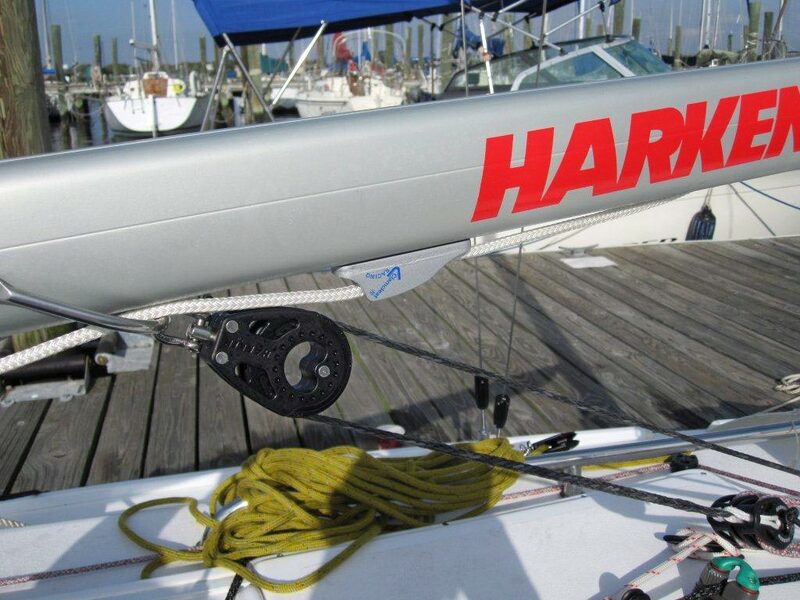 Harken’s story is remarkable, but surprisingly, not well-known in Wisconsin outside of the sailing world. It’s a Harley-Davidson or Hewlett-Packard type of story playing out right in our own Cheesehead backyard. As an entrepreneur, business and community leader since 1983, John brings a wide variety of experiences to his clients. John’s insight into people and his exceptional market analysis capabilities, combined with his business acumen and creativity, help create passionate, driven, and successful work teams. Having served as a VistageTM member and Chair since 1991, John has focused his professional career on small to medium sized organizations.